The Blackhawks drop their 5th game in a row, this time losing 5-3 to the Flames in Calgary. 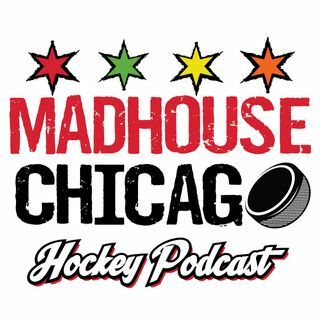 The Hawks were forced to play nearly all of the game without Duncan Keith, and it showed at the end of the game, as they were out show 20-4 in the 3rd period. Jay Zawaski handles tonight's duties, and is troubled by an unforgivable coaching mistake made by Joel Quenneville.